小斯, 台南 香格里拉, 超 正 !!!!!!!! 但係我一個account book完之後, 我點樣用第2個account o個1千分來extend番呢間房多一晚?我冇理解錯既話係1千分一晚, 但係每個account得1千分, 咁..我咪要每日都轉房? Thank you for joining us in celebrating our 3rd Anniversary. The bonus GC Award Points will be credited to your membership account by 31 December 2013. OOH ROUND 4 仲未有分, 奇怪 !! 另外, 我想問要幾分才可換香港的 Shangri-La 酒店一晚呢 ? 要幾分才可換香港的 Shangri-La BUFFET夜晚呢 ? 想問到兌換時, 係咪會send confirmation 去email, 然後print出來去香格里拉酒店centre 換領USD50 coupon呢? 需要 ID 核對身份嗎? 是否每人限換最多USD100呢? 我看GC個Forum, dining voucher好似要有room reservation先用得咁. 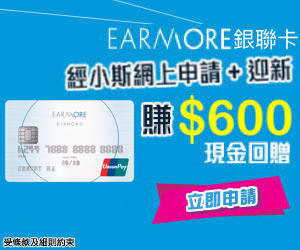 其實我可唔可以就咁redeem points 去香港的shangri-la食buffet呢? 謝謝. 第一次既遊戲直至10月31日 … 咁我在11月5號才玩第一次, 咁點算 ?? 是第二次嗎 ?? 怎知是 第一次活動抑或第二次 ?? 您好, 我昨天去了TST的香格里拉想換Coupon, 但職員說只要print左張email confirmation 出黎, 食既時候拎出黎講定先就ok, 係唔係禁家? 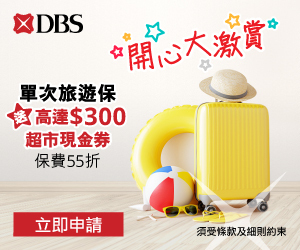 因為我睇左禁多post都話要拎左coupon先, 請指教. 謝謝, 好彩再問問你, 想問多句, 羅左USD100 Coupon去食2人buffet, 埋價個差價比cash就可以了吧? 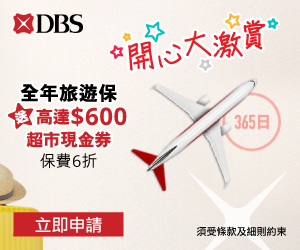 同埋唔使一去到就要通知reception 我地係比coupon的嗎? 我指我是會員, 有1000分, 換一房間, 但是入住人是爸媽2人, 可以嗎?